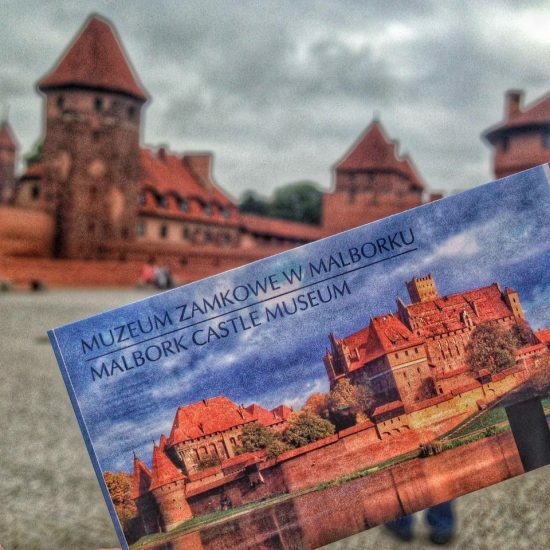 A visit to Malbork Castle Museum will feature both the historical and artistic aspects. There are also some archaeological activities and research, always looking for ways to add depth to the layers of history of the Teutonic Order and the Castle. The Order of Brothers of the German House of Saint Mary in Jerusalem, usually referred to as the Teutonic Order, is a Catholic religious order dating back to the 12th century. 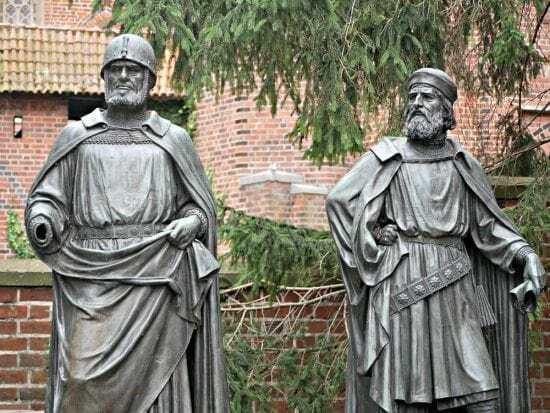 Although it was originally founded as a German military brotherhood, it’s purpose has changed over the years and since 1929 it has been strictly a religious order, although it harkens back to those early years with the conference of honorary knighthoods. Today the Catholic branch of the Order has about 1,000 members, and while originally no women were permitted, members today include a couple hundred nuns. 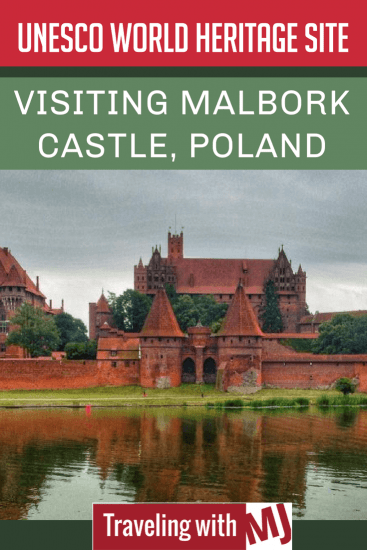 The Castle of the Teutonic Order in Malbork, most often referred to as simply Malbork Castle, is a fortified monastery on the Nogat River, that dates back to the 13th century. When it was completed in 1406, it was the world’s largest brick castle, housing around 3,000 brothers in arms, and it retains that title today. It fell into ruin for some time, but in the 19th century, efforts were taken to restore the medieval Gothic brick castle. Restorations were required again after WWII and today this impressive castle is on the UNESCO list of World Heritage Sites (added in 1997). 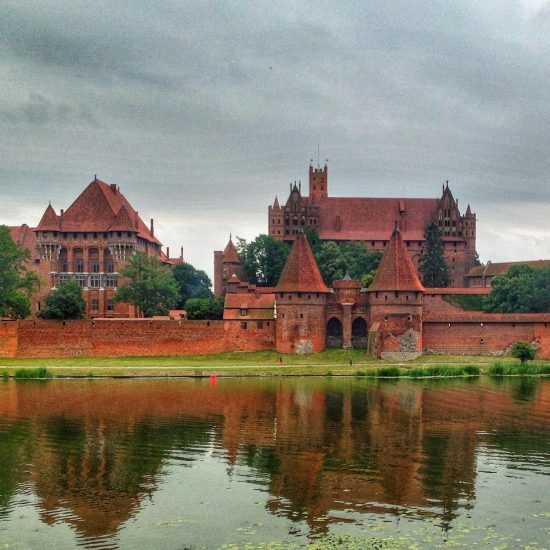 I visited Malbork Castle in July, during a port call on my Viking Homeland ocean cruise. A castle. With great history, perhaps even a little sketchy history at times. A . How could I pass this up? 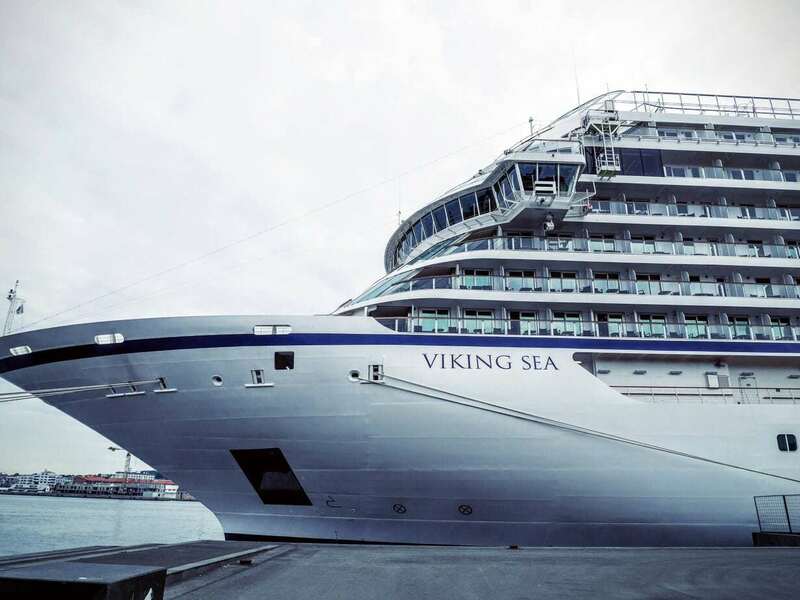 The tour was part of the included options on the Viking Sea. 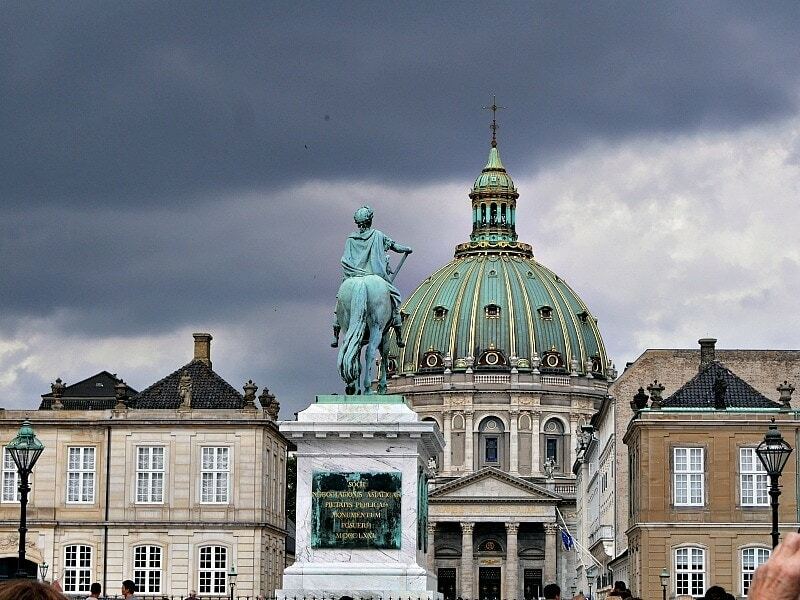 One of the great features of cruising with Viking is that at least one tour is included at each port of call. When looking through the various options for our time in , this was a selection that I was excited about. 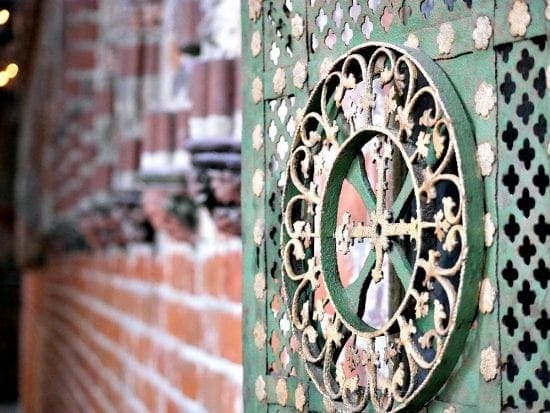 If you’re not on a cruise, you can visit independently, or if you want a deeper dive into the history and religious significance of the castle and the Teutonic Order, opt for a tour that focuses on these subjects. Our busload of cruisers visiting Malbork Castle was divided into two groups, each with about 15 people, so it was a good size to navigate the site, that is also now a museum. The tour helped me understand a little bit about the Order (although I did a lot more reading about it upon returning home) and what we were looking at. The grounds are extensive, evidence of the enormity of the holdings the Order had, and I was surprised to find campers scattered about. Some of the campers were dressed in period costumes, using replica cookware, dinnerware, and tools representing the nomadic women and men of that earlier time. I tried to decide if it was roughing it or not, but if you’re into that type of thing, it looked fun. Our tour took us through the three main buildings, giving us a look at relics that have survived WWII and the subsequent looting. We saw medieval sculpture, armor, ceramics, Baltic amber, old weapons, and military equipment. One of my favorite artifacts was the old coins, originally minted at the Marlbork Mint. Fun fact learned: Indoor privies were located on the top floor of the castle for use by the Grand Masters and other ranking hierarchy. Waste from the “one-seater” went straight down a couple floors to be washed out to the river. The men used cabbage leaves for tidying up after doing their business. There was always lots of cabbage around the castle. Hours are 9 am-7 pm during the summer, 10 am-3 pm during the winter. Nighttime tours are offered, and now that I’ve been through it, I can imagine how spooky it must be at night. The Castle stages numerous special events throughout the year. Admission is about $10.15 per person in the summer, $7.60 in the winter, subject to varying exchange rates – Poland is not on the Euro and uses the Polish Zloty. The admission includes access to both the castle interiors and the exterior grounds. You can opt for an audio guide or personal guide; I’d recommend the latter as you’ll have lots of questions. Tickets can be purchased online, and a variety of discounts are available. It’s worth the money. To learn more about the full Viking Homelands cruise, you’ll find our review here. 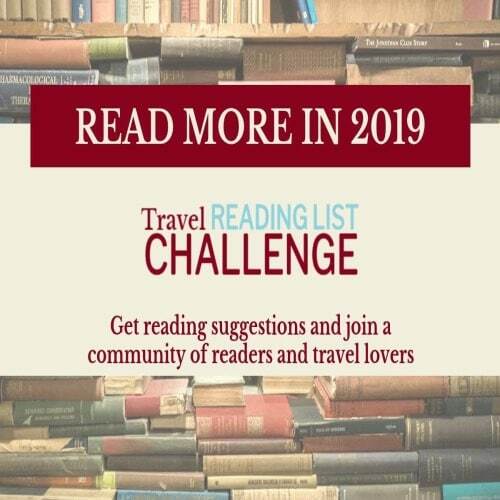 Pin this to your favorite Pinterest travel boards (travel, castles, history, UNESCO sites). 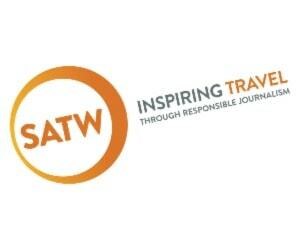 This post is part of a roundup of editorial content about UNESCO World Heritage Sites organized by Travel Buzz Media. You can find more information about a wide variety of UNESCO sites by clicking on the links below (will be updated). Talking About Viking Homeland Cruise on Amateur Traveler. 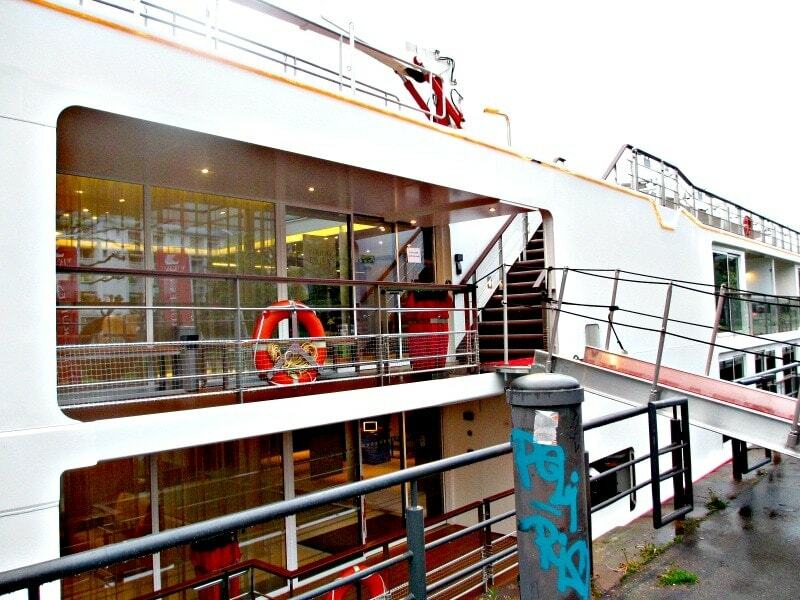 Is a River Cruise Right for You?